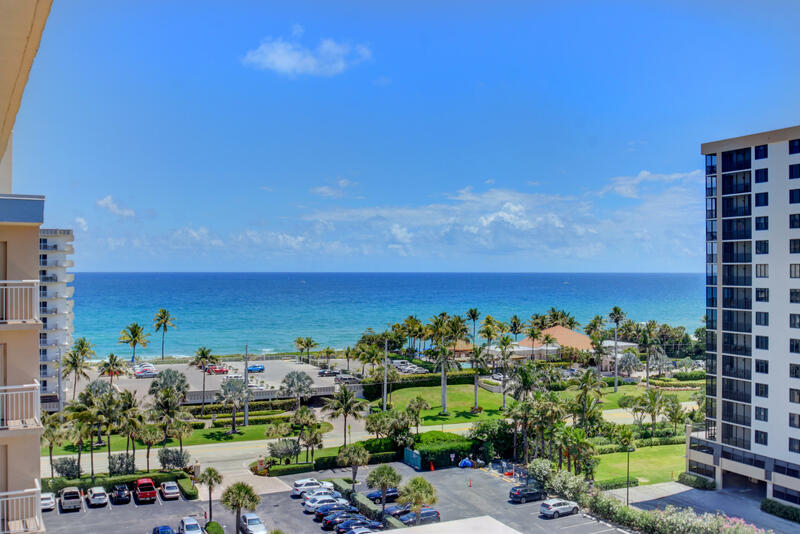 View all current homes for sale in Seagate Of Highland, Highland Beach, Florida. Click on a listing to the view property details, photos and maps. If you would like to change or expand your search criteria, go back to the Highland Beach search page, or try using our Advanced Search. 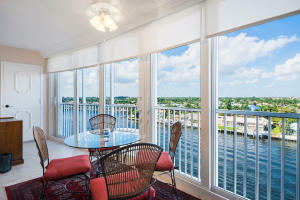 Amazing direct intracoastal view and private sunset exposure! Strong Ocean Views throughput as well! 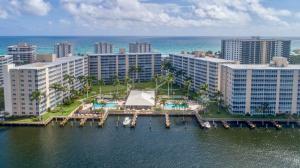 Bright attractive condo with open kitchen and newer telescoping hurricane resistant sliding doorwalls! 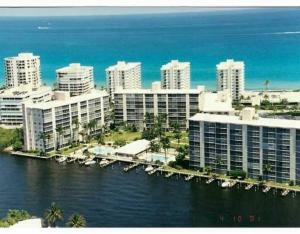 Large 2/2 with glassed in indoor/outdoor Florida room or balcony ! 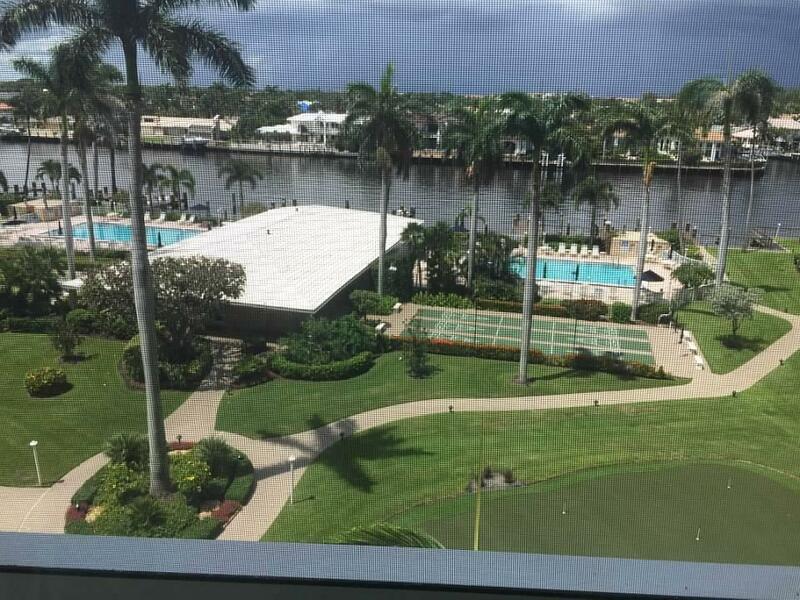 Beautiful grounds, with dockage, beach access, updated clubhouse, putting green, pools and lush landscaping. 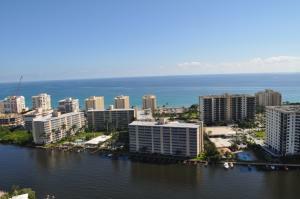 EXCELLENT AND UNOBSTRUCTED OCEAN AND INTRACOASTAL VIEWS FROM THIS TOTALLY UPDATED CONDO. 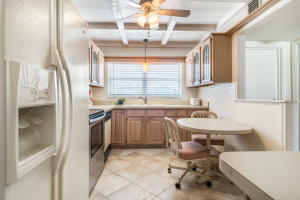 OPEN KITCHEN, MARBLE FLOORS, CABINETS AND COUNTERS ALMOST NEW, INDUCTION COOKING, AND EXCELLENT STORAGE. FULL SIZE WASHER AND DRYER IN CLOSET OFF THE KITCHEN, BATHROOMS REDONE AND IMPACT GLASS. MLS #RX-10517681 Listing courtesy of JSM Realty International Inc.
MLS #RX-10520225 Listing courtesy of JSM Realty International Inc.